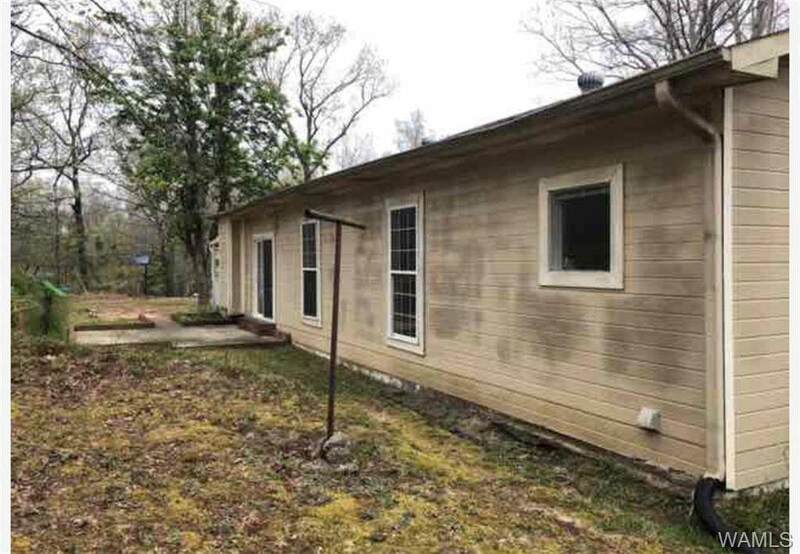 Quaint country setting conveniently located to I 20/59 and perfect distance between Tuscaloosa and Birmingham. 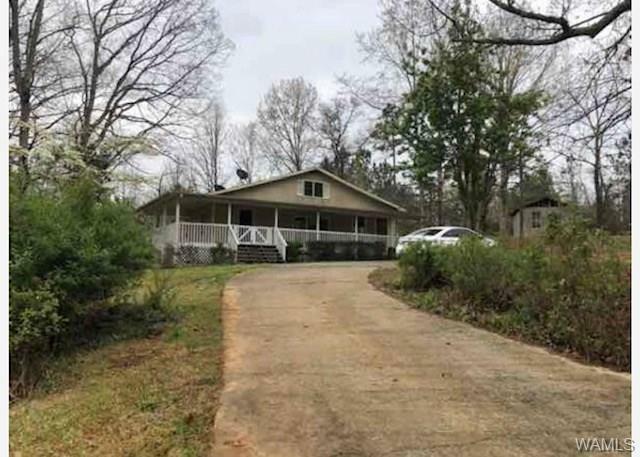 Wrap around front porch, 4 bedroom 2 bath situated on large wooded lot in the Brookwood School Zone. Subject to appraisal. Buyers are responsible for re-key after closing. Property is owned by the US Dept. of HUD. Equal Opportunity Housing. 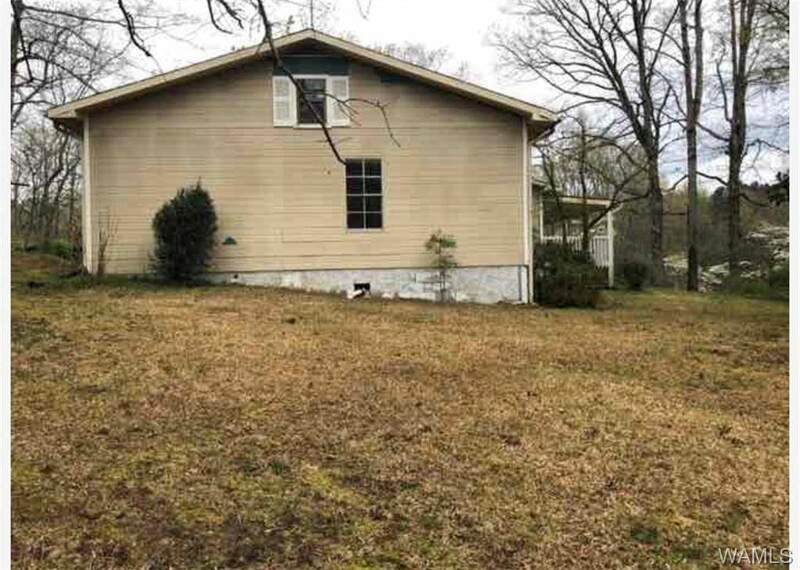 This property is being offered AS-IS with all faults, no repairs or payments prior to closing will be made for any reason. Seller makes no representations or warranties as to property condition. Seller may contribute up to 3% for buyer's closing cost, upon buyer's request. 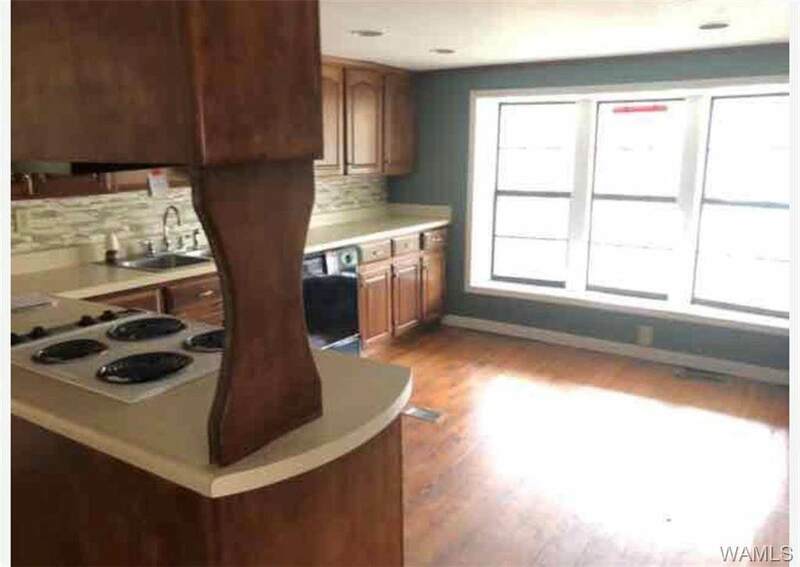 See broker remarks for offer instructions. Insurable with repair escrow. Listing provided courtesy of Josh Williamson of Williamson Realty Group.